Pound to Euro forecast: Will recession concerns weaken the Euro or is Brexit still the main exchange rate driver? 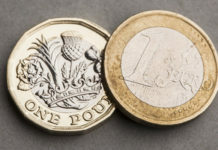 In today’s Pound to Euro forecast I discuss yesterday’s news of a slowing European economy, which may start to weight on Euro exchange rates. Italy has now officially fallen back into recession merely 5 years after the last time this happened back in 2013. During this time we saw real economic concerns for those countries named as the PIIGS of Europe, these were Portugal, Italy, Ireland, Greece and Spain. None of these countries are currently performing particularly well either, so we may well see a similar situation to a number of years back, where debt to GDP figures are much higher, this is similar to an individual having a large debt on a credit card but their monthly wages not being enough to cover paying it off. This will essentially will escalate to a larger problem eventually. There are also reports that Germany, the Eurozone’s largest economy, has fallen into a technical recession and this would be seen as even bigger news and may start to weigh heavily on Euro exchange rates. Brexit still holding back the Pound? Many of my clients are now confused as to what the best thing to do is, with poor economic figures coming out of Europe you would usually expect the Euro to Pound rate to have weakened fairly significantly, however we do have Brexit hanging over the head of the Pound and this is holding back Sterling exchange rates from really making any progress against any major currency. 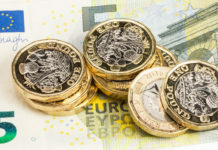 Unfortunately for those that are looking to purchase a property overseas and waiting on the best time to push the button on their foreign exchange, until this is sorted out it is unlikely that the Pound will make any huge progress. I cannot advise clients as to what to do with their money but I can give you my own personal opinion as to what I would do should I be in your position. 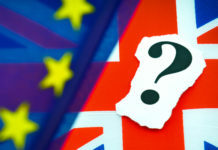 Personally, I would consider hedging my risk a little and booking out half or at least some of the currency I need, as protection in case the Pound weakens during this current bout of Brexit negotiations. 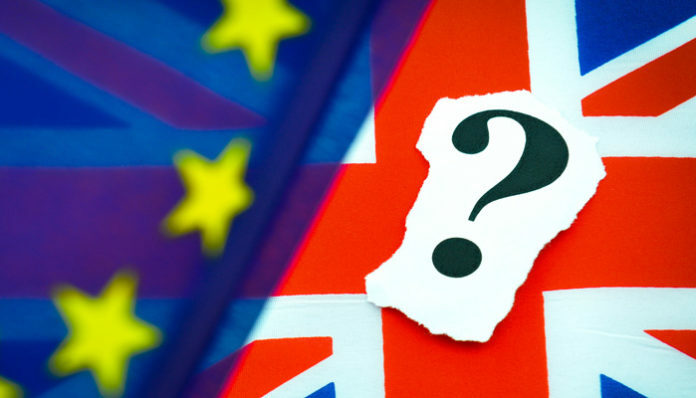 Although a ‘no deal’ Brexit is still seen as fairly unlikely it has not gone away, and should this happen we may see a heavy drop in the value of the Pound, so protection is key. Of course on the flip side of that we also have the chance that, should Theresa May negotiate a deal that gets accepted and agreed then we could see a boost in the value of the Pound. So it may be prudent to leave a little bit of your requirement open to avoid potential disappointment if this does happen. A lot in these situations depend on your own attitude to risk, if you are not the type to walk into a casino or bookmakers and place hundreds if not thousands of pounds on bets then you need to take a step back and ask yourself why you are essentially doing this with currency movements, which are arguably harder to predict and much more volatile in their behaviour. If you are not a risk taker then remove the risk, guarantee how much your property will cost you now in Pounds (or how much you will receive following a property sale). Should you be in the position to carry out a currency exchange in the weeks ahead and you would like assistance from someone with over a decade of experience in the industry then you are welcome to contact me (Daniel Wright) personally and I will be happy to work with you to try and maximise your money. Feel free to fill in the form below, set a rate alert or request a quote on this website and we will be happy to get in touch for a no obligation and free discussion about your current position.